At Digital Mums we’re all about getting women job-ready in a flexible and rewarding career. Our social media courses do just that, with 4 in 5 of our graduates going on to find work that works for them within 12 months of graduating. We know that taking those first steps into the freelance world and a new career can be a daunting prospect. That’s why we launched our bonus four-week Do The Hustle course last year to help our graduates build the most successful and sustainable freelance career possible. 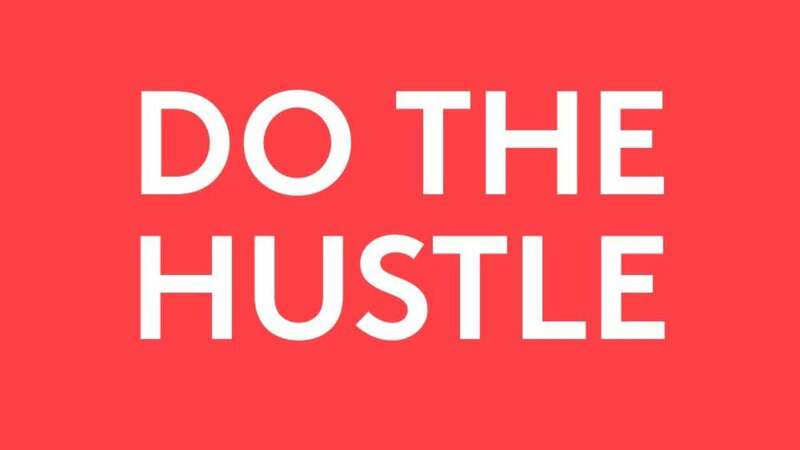 Having gained feedback from our 1,000 strong community of graduates who have been accessing our Do The Hustle course over the past 18 months, we’ve now taken the chance to Test, Measure and Reflect and have made some very exciting changes to make sure this value-add toolkit, does just that - adds value! Doing the hustle is an ongoing mindset to go out and hustle for the roles, and pay, you deserve, so we’ve now set up Do The Hustle as a resource bank versus a 4-week course, meaning graduates can dip into the content they need, when they need it. After 350+ hours of intensive social media training, this will be music to many training fatigued ears! We’ve given our content a complete overhaul and added in new sections such as how to approach a ‘discovery session’ to specifically help graduates secure clients as soon as possible after graduation. We’ve added in additional templates which can be used for pitching to clients and a ready-made presentation slide deck. Content is now made up of 50% podcasts to enable easier access on the go and to suit different learning styles. Below is a taste of what that sounds like! What does Do The Hustle cover? Getting started: The fundamentals for setting up as a freelancer including podcasts from graduates on how they found work. Finding Clients: How and where to find, approach and convert a steady stream of clients both on- and offline. Managing clients: How to manage the client relationship, including creating a successful social media strategy, setting boundaries and working productively. Templates: Access to dozens of templates, including slide deck presentations, social media audits, user personas and client pitches. Altogether, Do The Hustle provides you with everything you need to set up and then thrive as a freelancer - and it's free for every student that joins our vocational training!